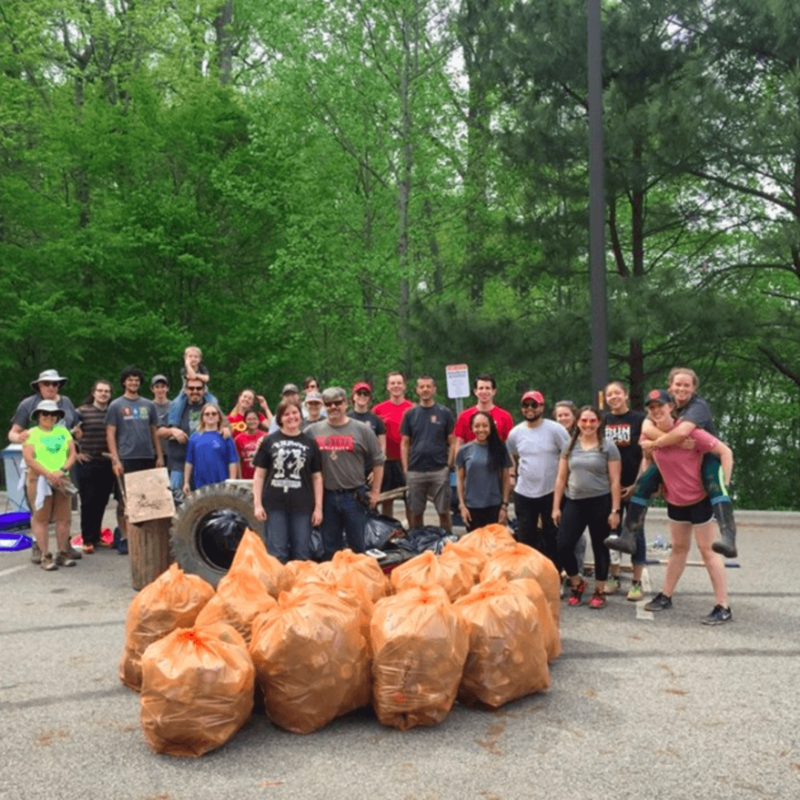 "Come help clean up Lake Raleigh and contribute to trailwork on this Earth Day! We'll be clearing trash off the lake by canoe, picking up litter along the trail, and also doing trail maintenance to help prevent erosion and make the trail system less confusing. Please wear clothes that can get messy, closed-toe shoes (if you want to participate in trail maintenance), and bring work gloves (if you have them). Sunblock, a water bottle, and dressing for the weather will also make you more comfortable. Mainly, just bring yourself! NC State students, faculty/staff, and Raleigh area residents are all invited. Snacks and water will be provided. Please register through the Evite so we know how many folks are coming - http://evite.me/aBkRRyj4dY"